Diptera.info - Discussion Forum: Pupa of Tipula ? 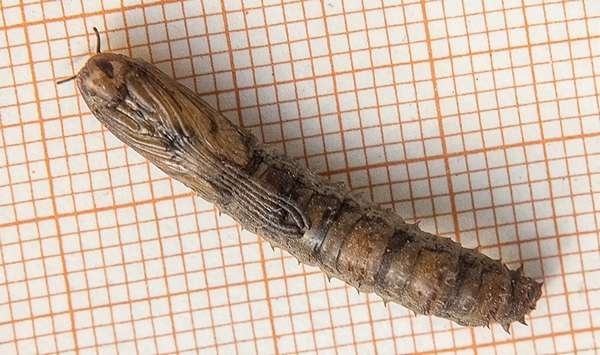 I found this pupa in very dry grass in Courbiac-France the 1. october 2018. And I think it is Tipula paludosa. Tipulidae pupa are difficult and requires a Microscope. The number of papers on European tipulidae pupa are scarce but I can recommend the one by theowald 1967. Please try it and let us know.